Watch our latest Mobile Banking App’s feature! Download the free Emirates NBD Egypt Mobile Banking App today! Forgot your password? No big deal! 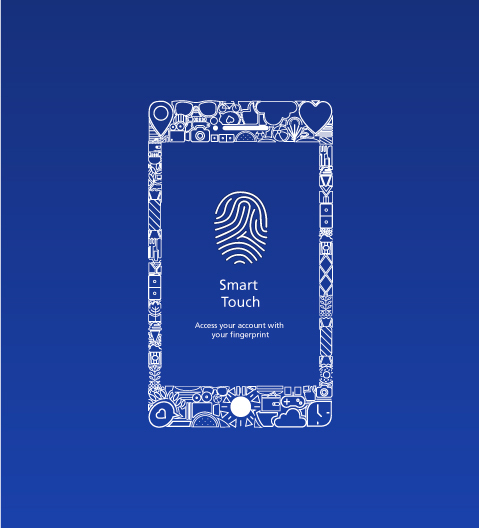 Download the Emirates NBD Mobile Banking App and login to your main account with your fingerprint using our newest Smart Touch feature. Click here to watch the new feature! Then click on "privacy settings"
Click on "Enable Smart touch for Login"
Please visit your nearest Emirates NBD branch to subscribe for the Online Banking & Mobile Banking App. Click on the link to discover more Digital Banking services.